"Bergplaas is a powerful and wild place where our connection with nature and the oneness of all life is alive and can be experienced and felt. A space where we can connect to our own true nature and recognise that solving the environmental crisis the world is facing starts with a commitment to deep reconciliation through the heart." Reconnecting with nature and our own inner nature, allows us to realise that solving the environmental crisis the world is facing, starts with a commitment to deep reconciliation through the heart. Bergplaas Nature Reserve offers a unique environmental learning experience for people from all walks of life. 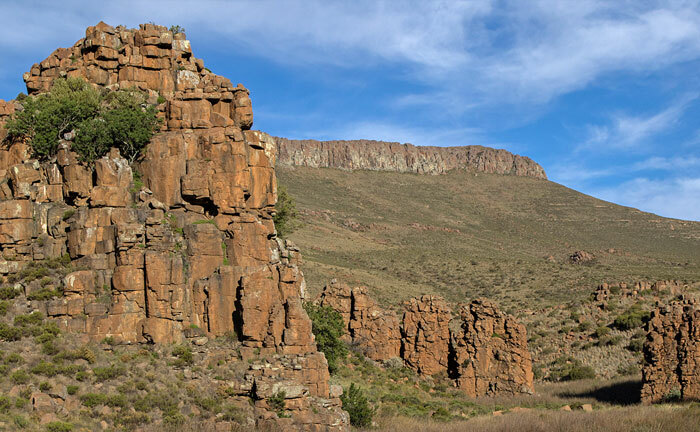 Participants in our environmental programmes and visitors to Bergplaas experience the wild, natural world in a whole new dimension on our 5000-hectare proclaimed nature reserve in the Nieu Bethesda/Graaff-Reinet region of the Great Karoo. Renowned for its rugged beauty and sense of space, Bergplaas hosts two extraordinary wildlife and environment programmes on the reserve in comfortable accommodation for up to 18 participants. Participants in our environmental programmes include local and international business executives, university students, people working in conservation and self-employed individuals. Our belief is that experiencing and learning from the environment is key to transforming our world for the better. During your time on this extremely special reserve, you’ll discover your deep connection with the natural environment and with yourself, which leads to a realisation of your role and purpose in life. “In 1998 my life journey led me back to South Africa and specifically to the Karoo. I experienced its wildness, vastness, harshness, and how it brings out your inner power. 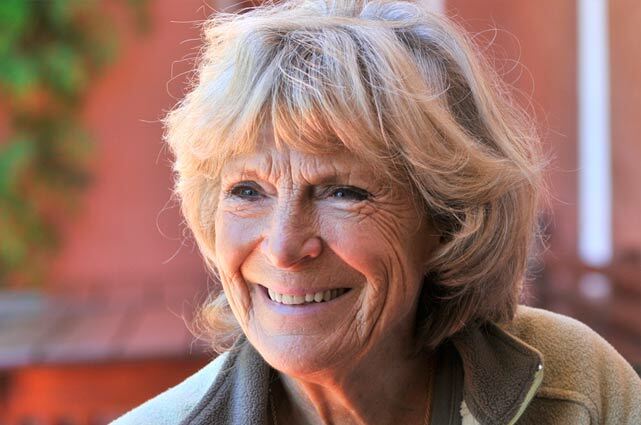 I felt a deep connection to this place and I wanted to share this with as many people as possible, and so I invested here.” - Founder of Bergplaas Nature Reserve and the Spirit of the Wild Programme, Irene van Lippe-Biesterfeld, Princess of the Netherlands.